There are many critical considerations when designing buildings with a requirement for pharmaceutical or chemical doors. These may include air pressure and sealing, security, efficiency, cleanliness, corrosion resistance and flexibility. Adding the complexities of air circulation, reducing airborne contamination and the correct door specification means choosing the right company with experience in this specialist area is essential. Door surfaces need to be manufactured with minimal crevices, ledges and angles as well as non-shedding, non-porous and resistant to microbial and fungal growth. Within pharmaceutical applications, cleanrooms and laboratories, the ability to actually clean the room is crucial for the standards of hygiene required. 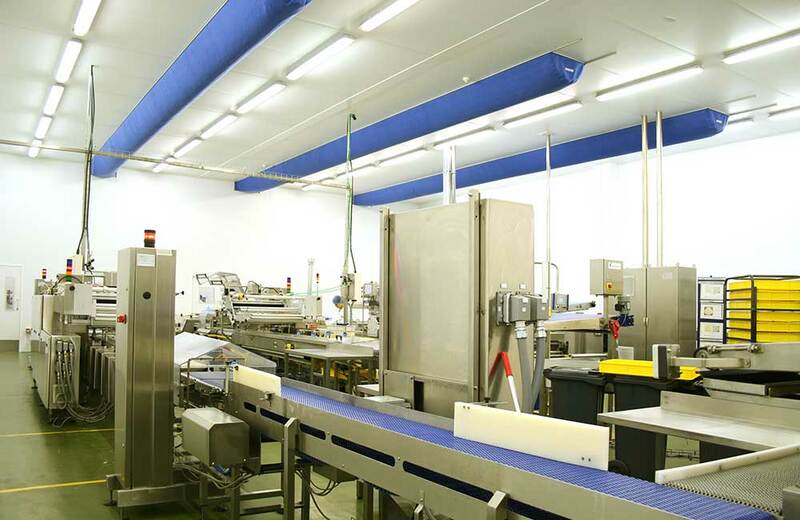 So with decades of experience working with leading pharmaceutical companies Crown Construction has a trusted reputation for designing and manufacturing high quality clean rooms and laboratories.